SBS Structural Insulated Panels provide superior thermal performance, which will last the life span of the building. 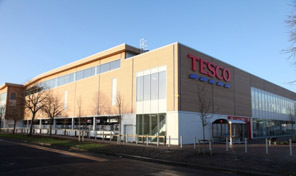 This is due to the solid core of polyurethane (PUR) insulation throughout the structure which ensures that the building is heated evenly, remains free from cold spots and will benefit from reduced heating costs. 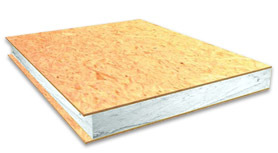 SBS Structural Insulated Panels offer extremely high thermal performance, the Polyurethane (PUR) core of rigid insulation and OSB/3 achieves U-Values as low as 0.10 Watts per Meter Squared Kelvin (W/m²K) or better, making significant savings on your annual heating costs. The insulation is integral to the SBS SIP Building System, and therefore eliminates the need and cost for cavity insulation. 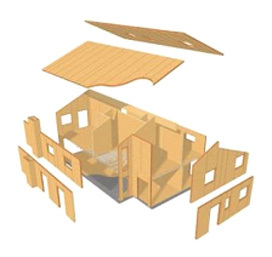 SBS SIP Building Systems do not require roof trusses, therefore providing an additional habitable room in the roof. SBS Structural Insulated Panels create more internal floor space for the same external dimensions in comparison to masonry construction. 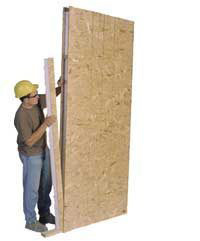 This is because a SIP structure provides excellent strength and insulation in a smaller wall section. A SBS home is environmentally friendly for several reasons. 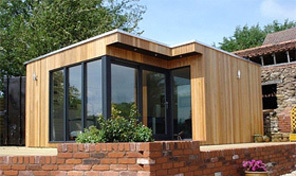 SBS Structural Insulated Panels are made from timber which is sourced from managed plantations. Timber is seen as a green building material because trees produce oxygen and remove carbon dioxide from our atmosphere and timber is the only truly renewable building material. 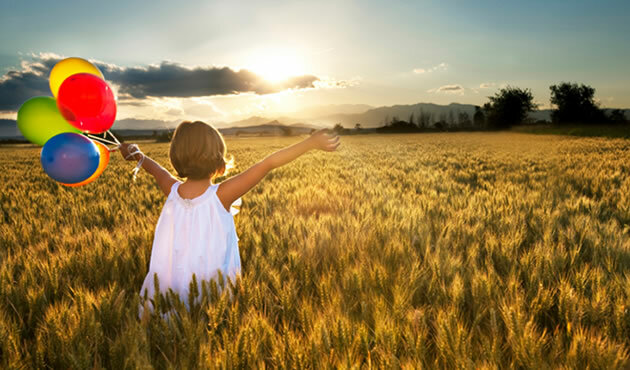 The polyurethane (PUR) core of insulation in the SBS Structural Insulated Panels is CFC/HCFC-free with zero Ozone Depletion Potential and has a Low Global Warming Potential (GWP). SBS Structural Insulated Panels are pre-engineered in a factory environment which results in less defects and wastage throughout the manufacturing and construction processes. 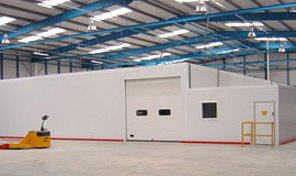 By using SBS Structural Insulated Panels, on-site construction time can typically be reduced by up to three times. External and internal follow on trades can start work sooner as the SBS SIP Building System, when wrapped with a breather membrane, offers a weather-tight shell helping you complete your project faster. With a SBS SIP Building System it is easier to predict project completion times as the system is relatively simple to erect and requires no wet trades or brick layers. Using specialist in-house 3D CAD software, SBS Structural Insulated Panels can be designed to accommodate a wide variety of building applications. 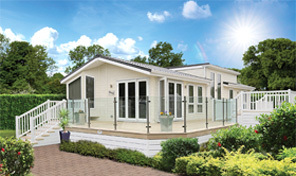 A SBS SIP home delivers a robust and solid feel compared to other timber frame systems. This is achieved due to its solid core construction and the fixing of plasterboard directly to the inner face of the SIP Panel. Poor air-tightness is a major cause of heat loss. 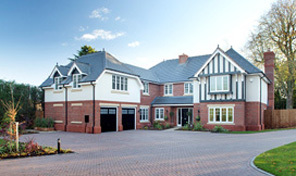 A SBS home provides a controllable indoor environment due to the superior air tightness of the system. This is enhanced with the use of a Mechanical Ventilation with Heat Recovery (MVHR) system or similar. 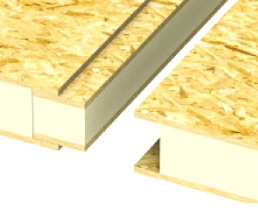 SBS Structural Insulated Panels are joined together with an insulated SIP spline providing a continuous polyurethane (PUR) core through the walls and roof of the building. This greatly improves the thermal efficiency of the building compared to timber frame studs and cavity insulation which is prone to slumping and mortar drops during the construction process. In most cases, no additional timber 'noggins' are required to facilitate the hanging of radiators and kitchen units as is required with timber frame construction. SBS homes are attractive to future buyers and occupiers, due to the inexpensive running costs of a SIP structure and the many other benefits a SIP home provides. SBS Structural Insulated Panels contribute to The Code for Sustainable Homes through excellent thermal performance, air tightness and limited cold bridging. 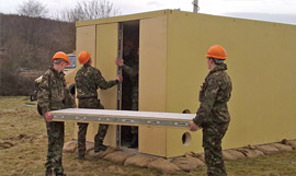 The SBS SIP Building System is a certified product of the British Board of Agrément (BBA). 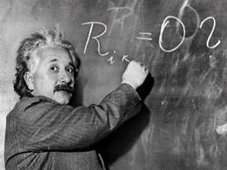 The UK Government introduced the Code as a voluntary standard in 2007, complementing the current system of Energy Performance Certificates for new homes. 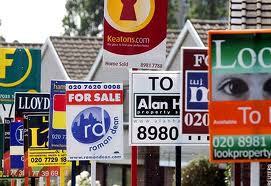 From September 2010 all new build dwellings, both public and private sector are obliged to comply with the Code. Water H2O & Surface Water Run-off. Materials – the environmental impact of construction materials. Management of surface water run-off from the development and flood risk. Waste – generated as a result of the construction process and facilities. Pollution resulting from the operation of the dwelling. Health and Well-Being – the effects that the dwelling’s design and indoor environment has on its occupants. Management – steps to allow good management of the environmental impacts of the construction and operation of the home. Ecology – impact of the dwelling on the local ecosystem, bio-diversity and land use. Level 1 is entry level above building regulations, and Level 6 is the highest, reflecting exemplary developments in terms of sustainability. It is anticipated that the Building Regulations as well as the minimum mandatory Code level will continue to improve until the 2016 target of 'net zero CO2 emissions' per annum is met. Compliance with higher levels of the Code is voluntary at present. However, landowners and agents are already selling sites with stipulations to build at a certain Code level as it is seen as commercially advantageous. The total extra-over cost of building to Code Level 3 is typically under 5% of a standard build cost. The building fabric of a SIP Building System exceeds the standards from code level 4.